01.09LC855 for Cadillacs - Now available for special order! Here’s some photos of Niclas’ CTS-V he took back in 2008 when he had an LS7 under the hood! What a beast! He sold the car while back though. We recently just made a new design called the Linea Corse LC855 and we wanted to introduce it to all Cadillac owners. Price will be $1299 shipped to your doorstep. To pre order, we’d need a $200 deposit so you can reserve yourself a set on the first batch. Time frame will be about 8-12 weeks from the time you put your deposit down. No pictures of the wheels mounted on a cadillac yet as the wheels will be made to order. Click here to see our post on cadillacforums.com. Please feel free to email us at sales@wheeldude.com or give us a call at 510.651.2956 for more information. Philip sent us some great shots of his Caddy on 19″ Venetos. These wheels are new for this car and fitment. We have an exclusive folks! A CTS-V rocking the new Linea Corse Veneto fitment. Not like you’d see it anywhere else, just sayin’. 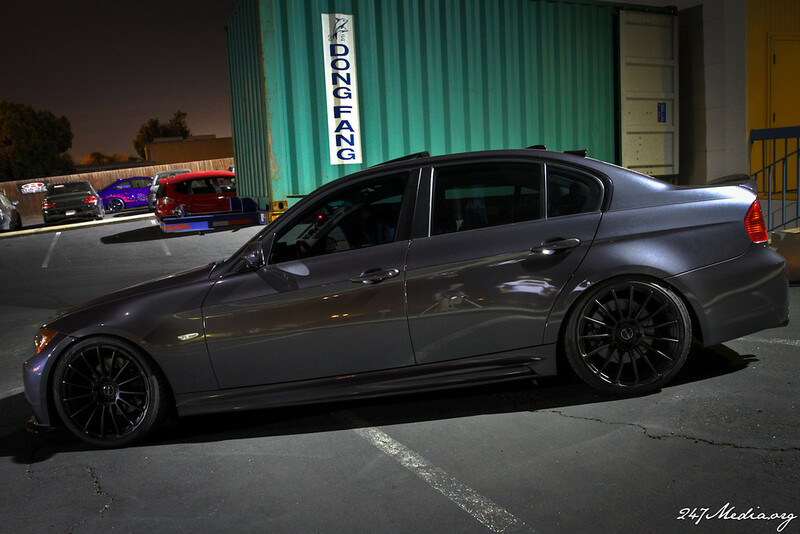 Linea Corse Veneto wheels now available to order in hyper black and hyper silver! As usual, we offer wheel & tire packages for all the wheels we carry. Here’s some Torques stuntin’ on this Caddy. We haven’t gotten a photo of a set of hyper black Torques installed on a CTS-V yet until now. These wheels are starting to grow in popularity within the Cadillac CTS-V community and we run out of these sets pretty fast! Hopefully this’ll open doors for us to provide other styles and colors for loyal CTS-V owners. We hope everyone had a very nice Christmas and for you CTS-V owners, hopefully some of those gifts came in cash! Why? 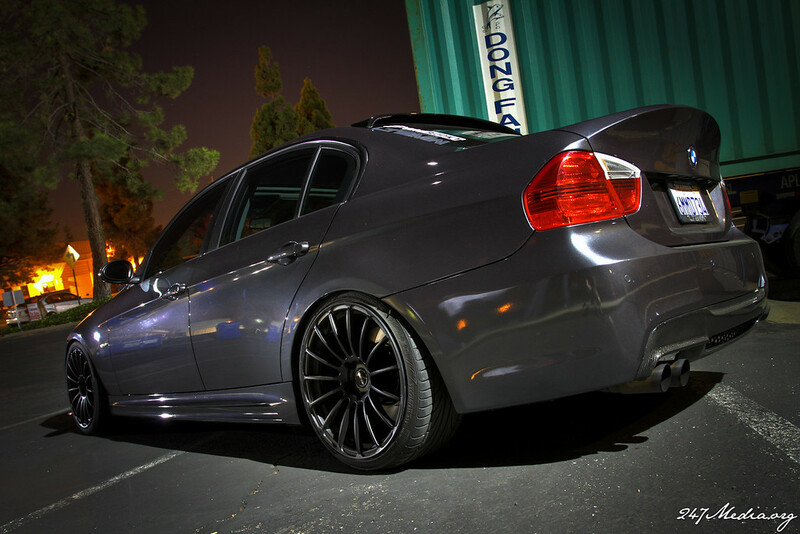 Well, we’re receiving a brand new shipment of 18×8.5″ Rota Torque wheels in HYPER BLACK and HYPER SILVER very soon. They’re made specifically for CTS-Vs with the 6×115 bolt pattern, +42 offset, and 70.3 hub bore. If you want new wheels to start off 2010 soon, keep in contact with our sales department or check with our blog on updates. For now, we’ve recently taken photos of the BRAND NEW COLOR 6×115 Rota Torque wheels in HYPER SILVER. As you can see, the pattern of the holes around the center cap is much different than the typical 5-lug fitments. As you can see, the holes that are typically between the bolt/lug holes on 5-lug Torques are filled up on the 6×115 fitment. For those who hate useless holes on their wheels, these are perfect! These are available to order for $850 shipped to your door, wheels only, but as always, wheel & tire packages are available. A customer, William Neves, threw on some Rota Torque’s in Hyper Black onto his Light Platinum Cadillac CTS-V. The wheels are 18×8.5 6×115 +42 offset and are wrapped in 245/45/18 BF Goodrich KDW tires. This is an ideal set up for the CTS-V with no rubbing issues and no fender modifications necessary. 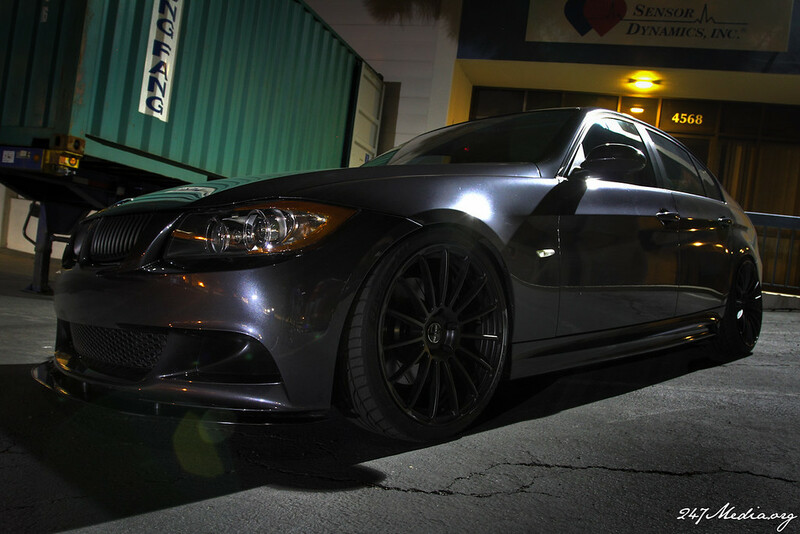 Aftermarket Lugs are recommended for these wheels and William is using McGard Spline Lugs in Black. The car looks great, check it out!! Featured here are the Rota Torque’s in a special 18×8.5 6×115 +42 fitment in Hyper Black which is the fitment for the Cadillac CTS-V. A customer, Patrick Olsen, is the first to mount these wheels on his CTS-V. Patrick has sent us a few pictures of his car with these wheels, Thanks Patrick!! You Rock He has these wheels wrapped in 245/45/18 Bridgestone RE-01R tires. This set up looks real great, check it out! These wheels are the newest addition to the Rota line(the cadillac fitment). They are TPMS compatible which prevents that annoying “low tire pressure” warning light on your dash that pops up after throwing aftermarket wheels on your car. Check out more pictures in our Gallery Linked below, Cheers!